Tested sample: laminated materials, wood, leather, rubber & plastic, metal material, etc. Different test with different grips: tensile, peel, tear, heat seal, adhesive, bend and open force. 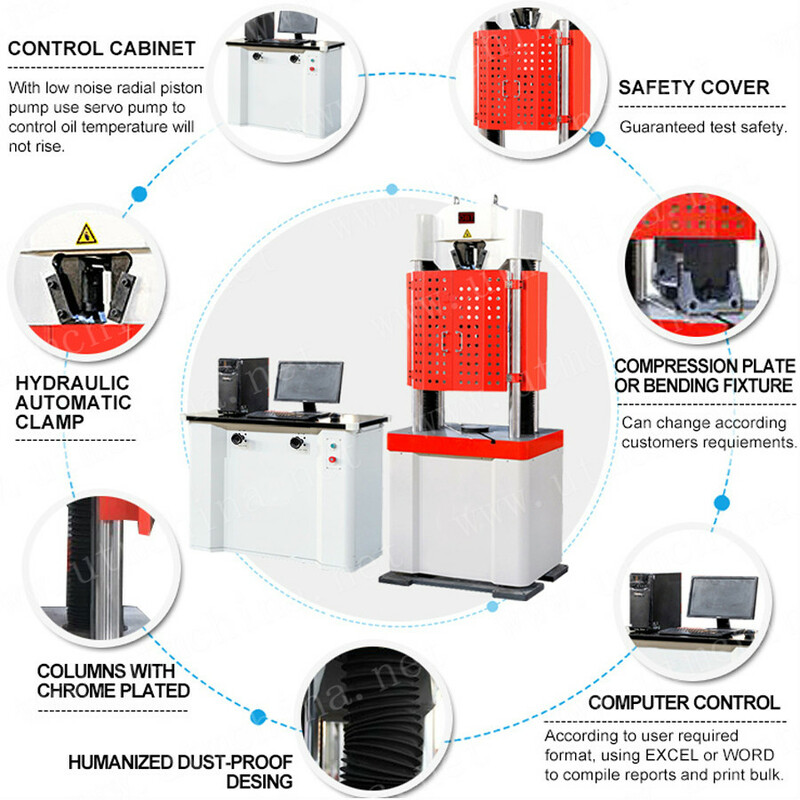 Software can output word/excel report with results for the max force, elongation, tensile strength, peel strength, tear strength or compression strength the sample can achieve. Equipment Operation Test Technology training. Equipment Calibration;4.Daily maintenance and maintenance of equipment. 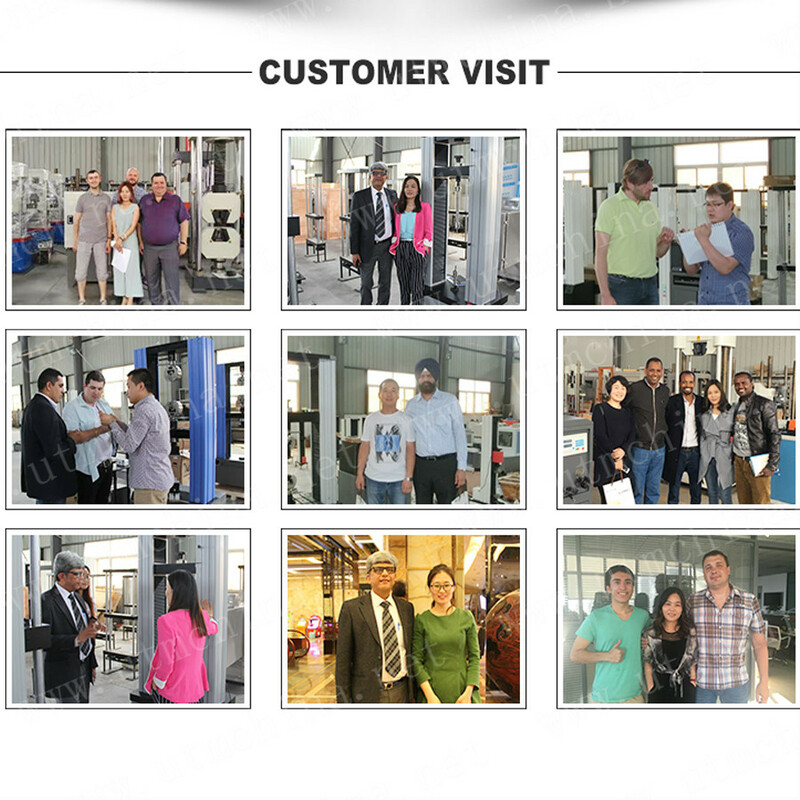 Free technical training for visiting factories. Social media 24 hours online communication; Mail Seamless Docking; Video Conferencing. 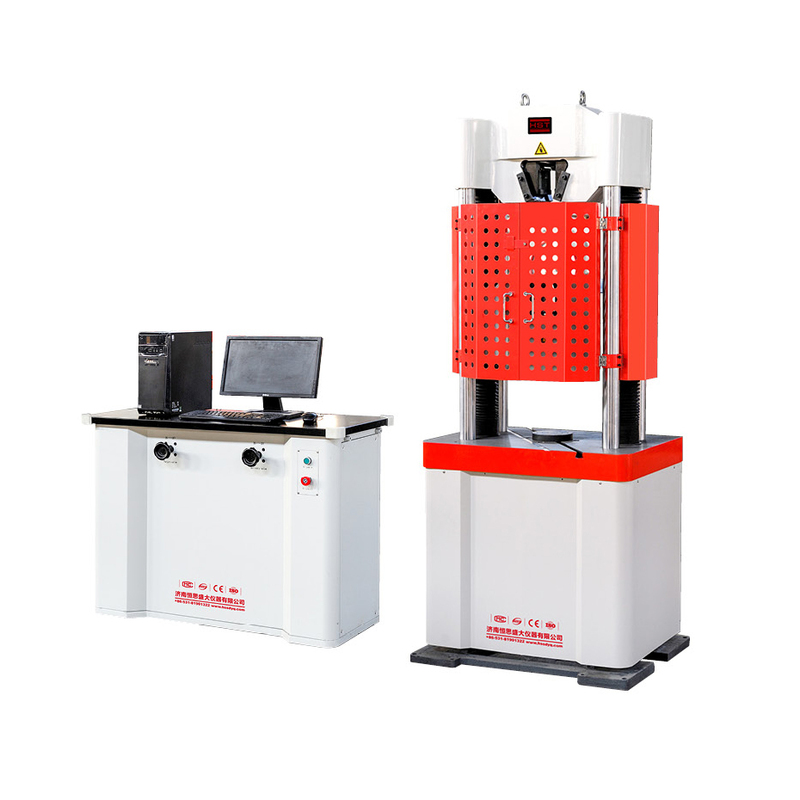 Looking for ideal Tensile Testing Machine Sales Manufacturer & supplier ? We have a wide selection at great prices to help you get creative. 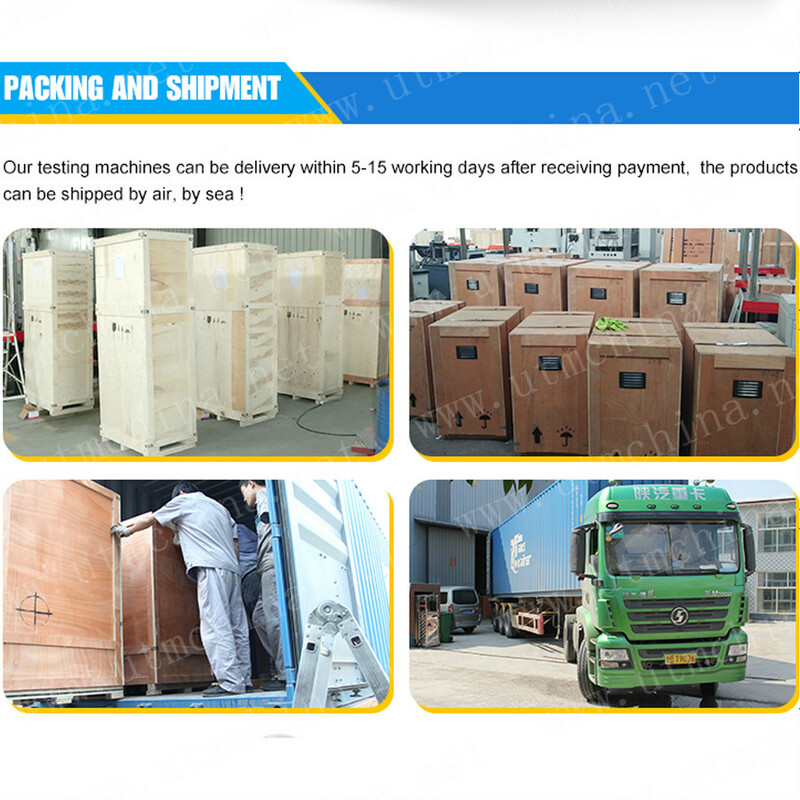 All the Testing Machine For Steel are quality guaranteed. 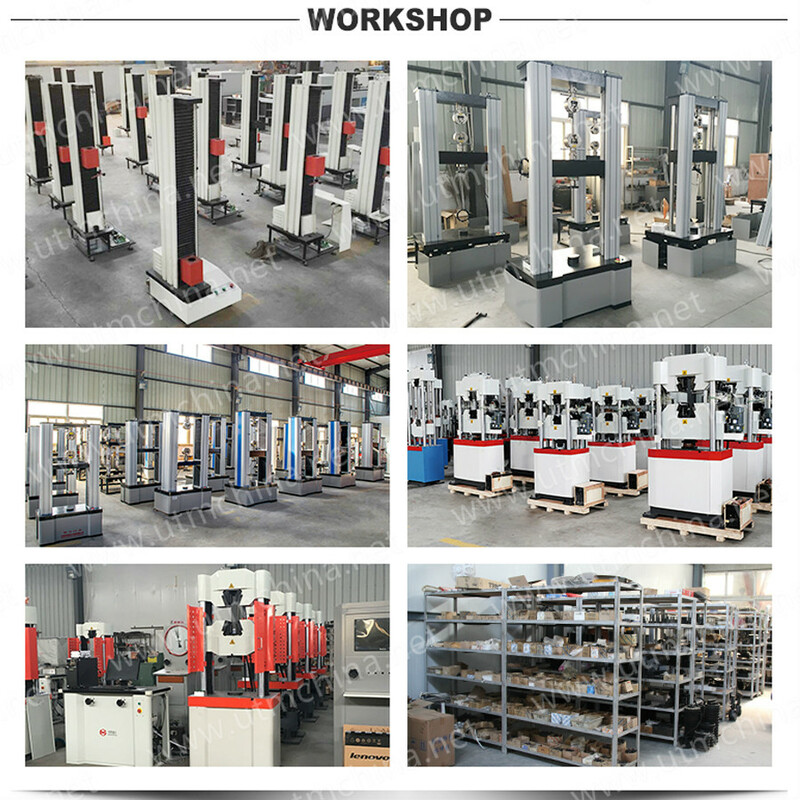 We are China Origin Factory of Computer Universal Tensile Tester. If you have any question, please feel free to contact us.